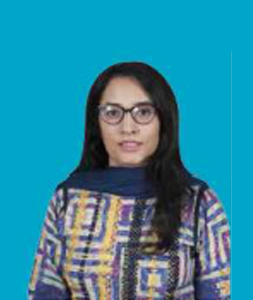 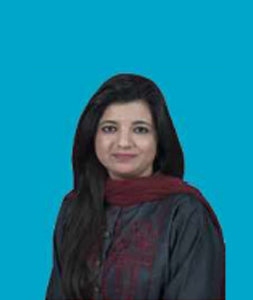 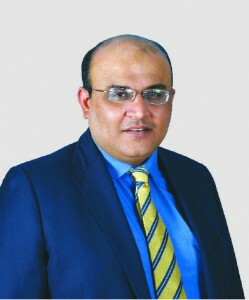 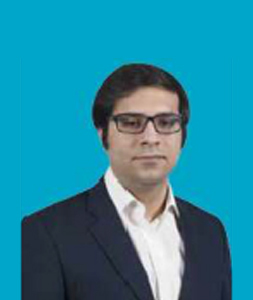 Mr. Faisal is a Certified Director of Corporate Governance from the Pakistan Institute of Corporate Governance (PICG) and a Fellow member of the Institute of Chartered Accountants of Pakistan (ICAP). 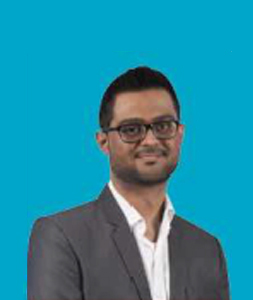 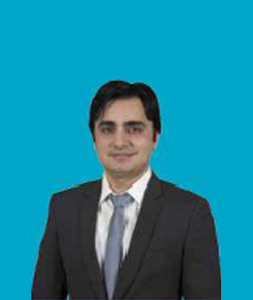 Mr. Ahsan has started his career with Cyan in January 2016. 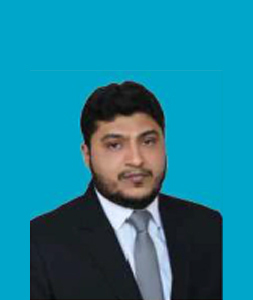 He is also an ACCA member and a CA Finalist from Institute of Chartered Accountants of Pakistan.